Michael is a quadruple Paralympic gold medallist and a three time Paralympian. Michael’s first Paralympic Games experience was in Beijing, in 2008, where he won Gold in the 800m race. His success was repeated, and improved upon, at the London 2012 Paralympic Games where he won gold in both the 800m and 1,500m events. The Antrim man currently holds world records for both distances. 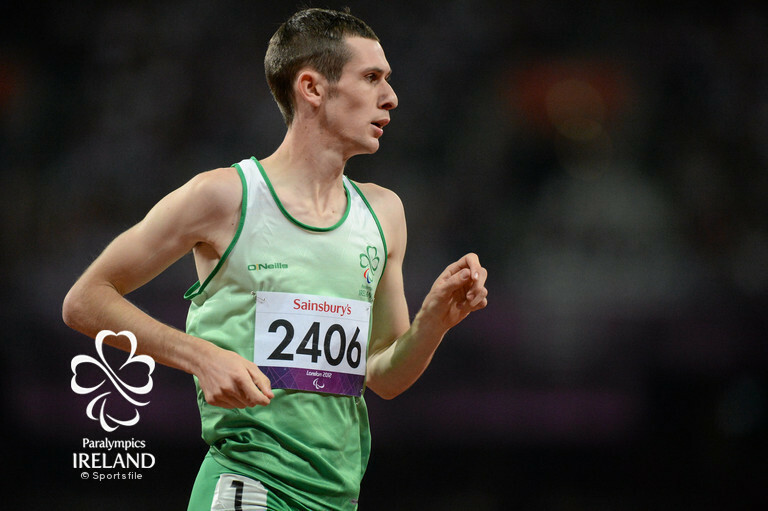 McKillop successfully defended his World titles at the World Championships in Doha in 2015, to add yet more medals to his collection. Following the London 2012 Games, the 800m event was removed from the Paralympic Games programme, leaving Michael with only one event to compete in at the Rio Games. Despite 2016 being a tough year for Michael he went on to claim Gold in the 1500m.